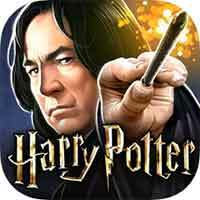 Guide for Year 5 Chapter 7 Harry Potter Hogwarts Mystery The Life And Death of Duncan Ashe Walkthrough – Duncan Ashe knows where to find the Marauder’s Map, but he blames your brother for his death. To discover the map’s location, you’ll need to uncover what happened. – Why are these creatures here? – Do you remember Duncan Ashe? – Have you heard of the Marauder’s Map? – Will you tell me about Duncan? – How are you still alive? – You’re saying Torvus lied? – You’re saying my brother isn’t clever? – You’re saying you were in charge?